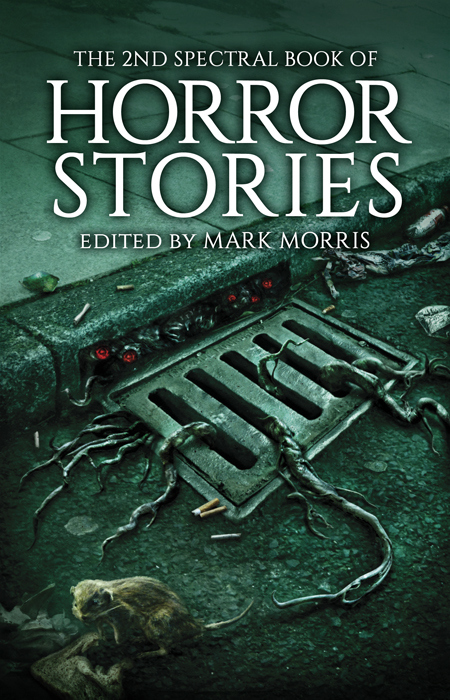 Spectral Book of Horror Stories II: ToC Announced! Head on over here to pre-order. Publisher’s note: If you’re going to be attending FantasyCon 2015 this year in Nottingham, UK, where this book will be launched, then why not take advantage of this offer by pre-ordering your copy and then picking it up at the event? Overseas visitors can save postage and spend what they’ve saved on books and beer! Tags: adrian cole, alison moore, cliff mcnish, FantasyCon, gary fry, horror, ian rogers, kurt fawcer, mark morris, nicholas royle, paul finch, paul meloy, ray cluley, richard jay goldstein, robert shearman, sean logan, simon bestwick, simon kurt unsworth, spectral press, stephen volk, stories, thana niveau, tim lebbon, writing. Bookmark the permalink.